One of my favorite type of photography, other than weddings, is portraits, especially cosplay portraits. Cosplayers put so much work and dedication in creating these costumes. It is always an honor when I get called to shoot them. 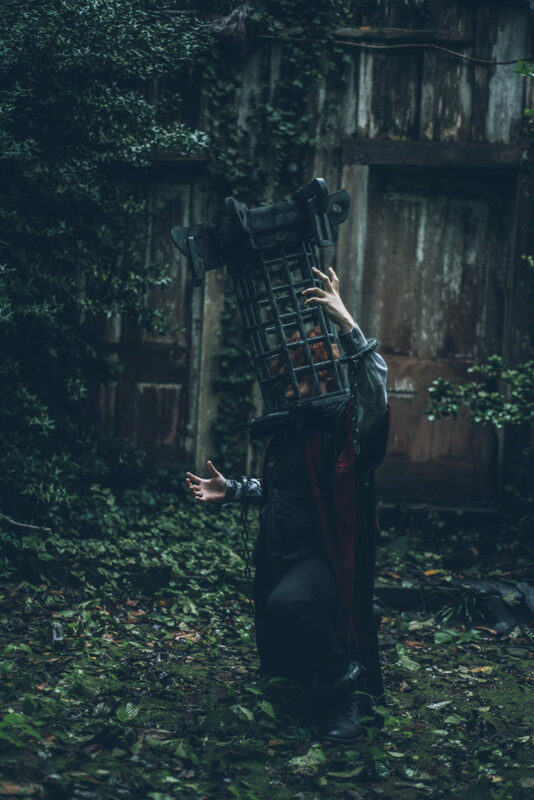 Of course, when Americo contacted me for shooting his Micolash – Bloodborne Cosplay I was more than thrilled. Cosplay is the practice of dressing up as a character from a movie, book, or video game. It started as dressing up like one from the Japanese genres of manga and anime. But now you can see people cosplay about any type of fandom really. There are some different levels of it. From simply inspired cosplay to a full-blown identical interpretation of the character down to the last detail. The amount of work put into it is amazing. Americo has been cosplaying for a couple of years and his skills are getting better and better. This time he decided to call me to take photos of Micolash, a character from the video game Bloodborne. (side notes: Bloodborne is an amazing game! If you haven’t played it yet …you should!). We were lucky to have very good friends with an awesome looking backyard, perfect background for this dark and disturbed character.